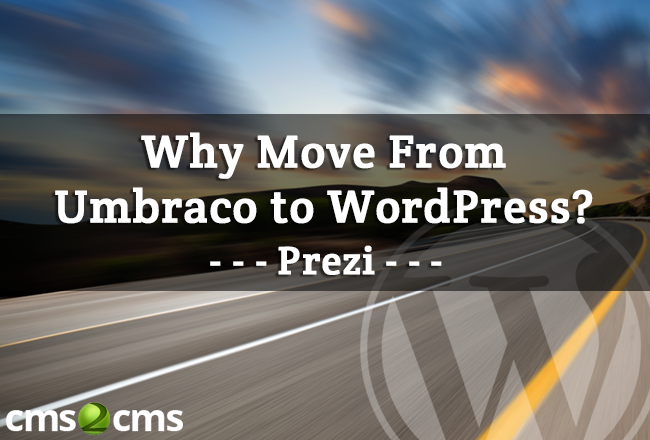 This article gives reasons for Umbraco to WordPress migration and explains the peculiarities of each of the CMSs. 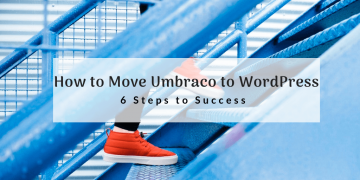 The purpose of the article is to compare the key features of the 2 pieces of software, providing a short guideline of migration from Umbraco to WordPress. 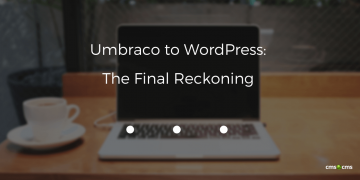 The article takes through the main differences between the software, and explores all the tips and tricks of migration from Umbraco to WordPress.